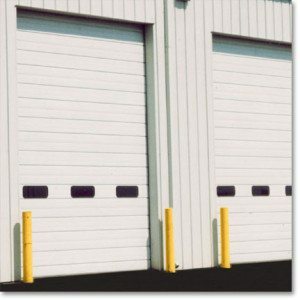 Ever have the fear as a business owner that you may have to replace an entire commercial sectional door when a just section is damaged? Luckily that doesn’t have to be the case. Raynor’s ThermaSection replacements can be the fix, without the cost, and FS Construction Services can supply and provide the service. ThermaSection replacements are available is a range of sizes and, while primarily work with Overhead and Clopay models, are a great fit with competitive models as well. Face appearance is a near perfect match in color and texture. ThermaSection replacements can be cut to exact lengths and easily fitted. FS Construction Services finds that many business owners have trouble matching their replacement sections. 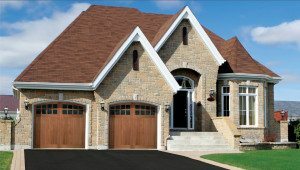 Without a proper fitting and replacement, you may find an improper functioning door and increase your chances for an entire door replacement. If you’ve been putting off a fix because you assumed an entire door replacement was in order, contact us to come out for a site visit to determine your best ThermaSection replacement. 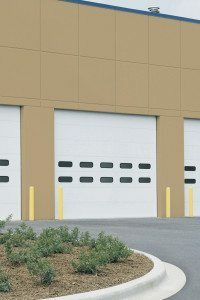 Turnaround time is quick, which means we’ll keep your doors open and business up and running. Call us today at 866.551.3454 for more information. We look forward to discussing your options. Are you on Facebook? Find us, like us and gain industry news, company updates, promotions and more!